PADI is pleased to announce that Paul Tanner has been appointed as the PADI Regional Manager for Indonesia and East Timor. Paul is a PADI Master Instructor and has extensive experience in resort environments. Paul has been a PADI professional since 2000 and has worked in key resort markets in both the Caribbean and Asia Pacific regions. As a result, Paul has a wealth of experience to draw on when assisting PADI Members in his new role. 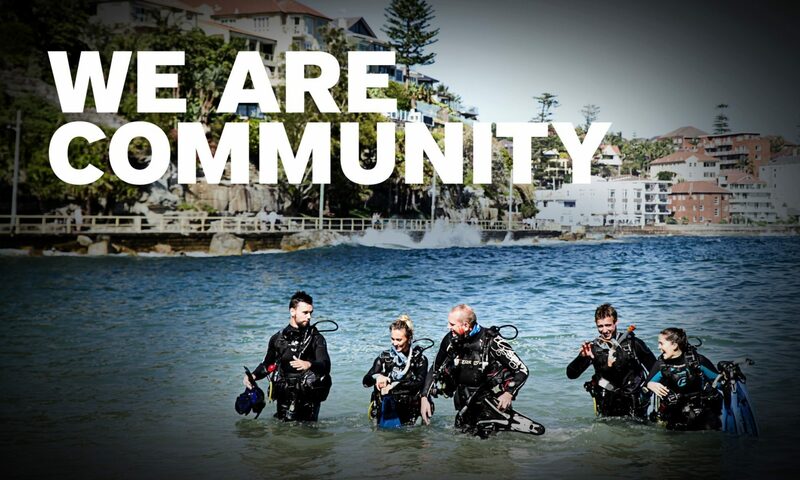 We welcome Paul to the PADI Regional Manager team.